Huge corporations engaged in production of expensive and clever smartphones. 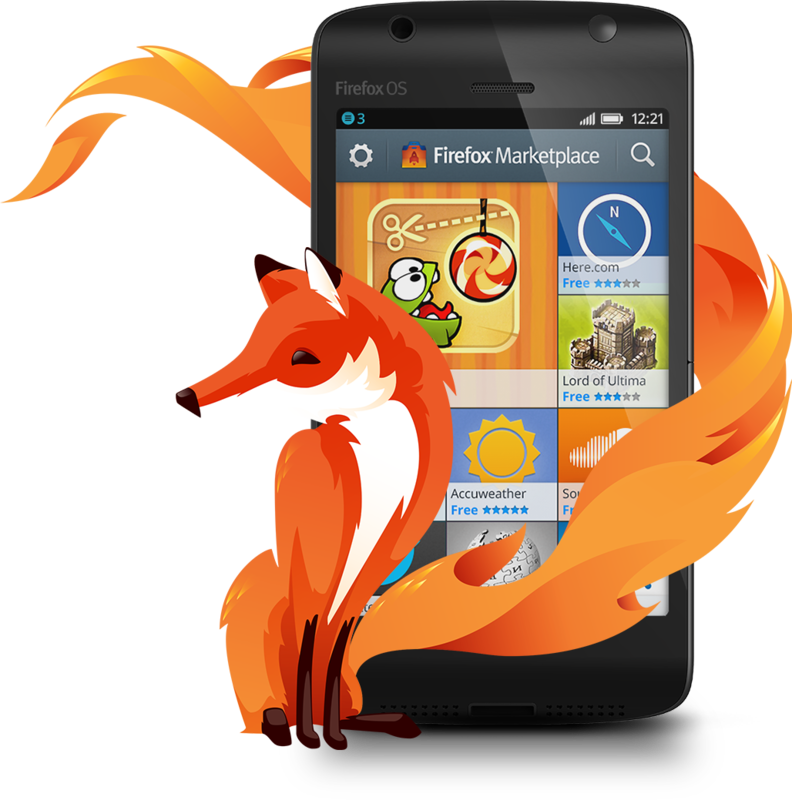 At the Mobile World Congress trade show, Mozilla announced its plans to release a budget model smartphone just $ 25. Nonprofit organization Mozilla Foundation was created specifically for the project management of the same name Mozilla, which includes Netscape Navigator, Mozilla Application Framework and other developments. But in world wide the company is known primarily for its popular free browser Mozilla Firefox, which won the people's love and confidently takes the first lines of the charts around the world. Since Mozilla - the organization has no right to engage in commercial activities, its role in this case is confined to certain specifications and installation providing its mobile operating system developers to iron, ie themselves directly to smartphones. According to the news portal CNET, Mozilla has already signed a partnership agreement with the Chinese manufacturer of microchips Spreadtrum Communications, which has agreed to supply the first smartphones to markets around the world. "We are working together with Chinese partners working to reduce the price of smartphones below the 50-dollar barrier, that was not such a simple task," - said Mozilla CTO Brendan Eyck in an interview. These phones will not look like something that we are all used. They will be much smaller than the averages smartphones of our time, the battery will have a lower capacity and lower screen resolution than the one to which we are accustomed. However, in countries where people can not afford to pay 200-500 dollars for smartphone handsets with Firefox OS on board for the ridiculous price of $ 25 can enjoy great popularity.